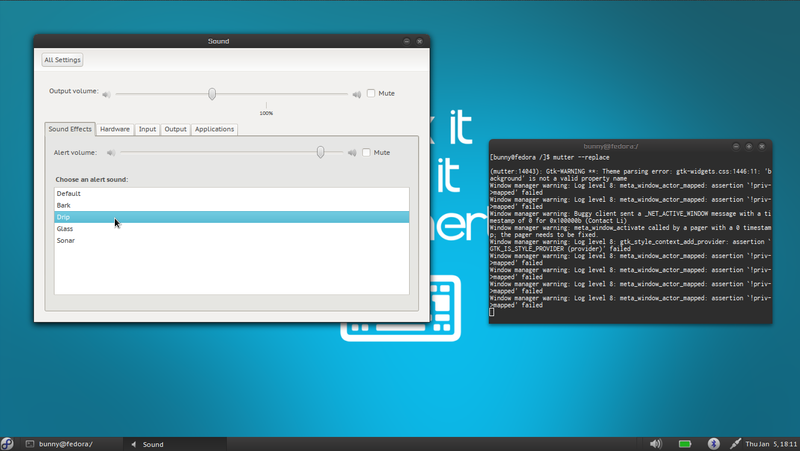 Hope is a beautiful GTK3 by grvrulz who worked on original Hope GTK theme by 0rAX0. 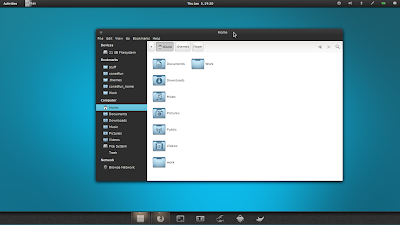 Copy the `Hope` folder to ~/.themes. Copy the folder 'ptsans' to ~/.fonts. 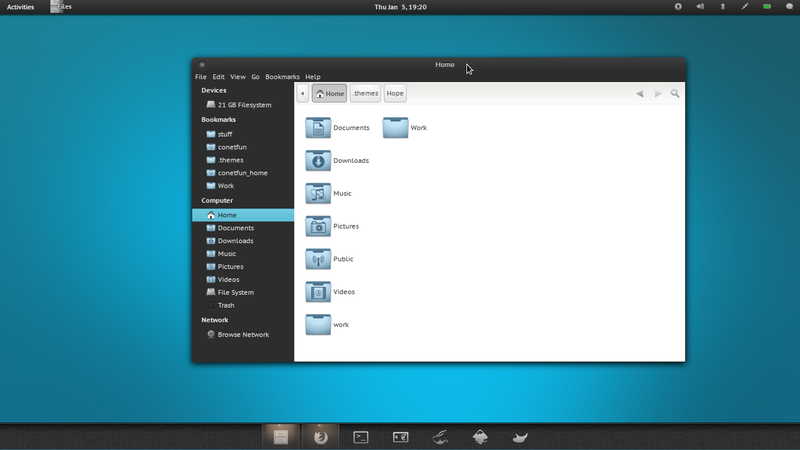 Choose Hope as your theme, Window theme and gnome-shell theme in the appropriate sections.